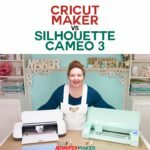 Cricut Maker vs. Silhouette Cameo: What’s Different, What’s Best? 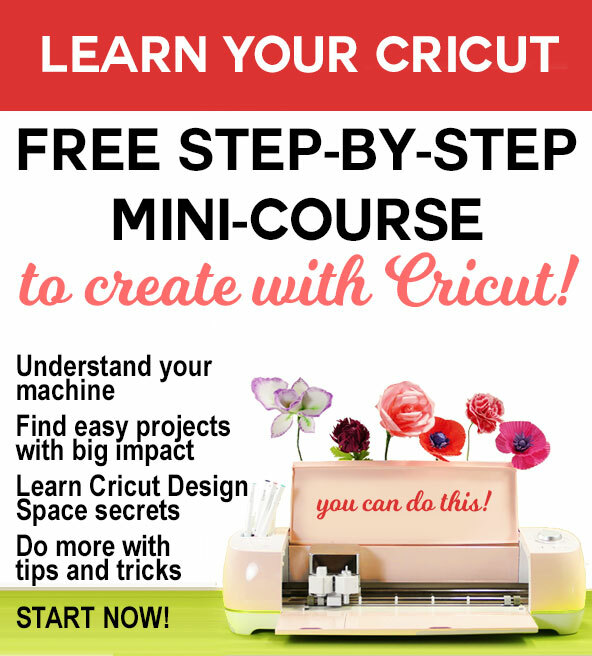 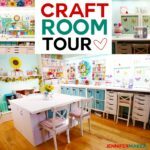 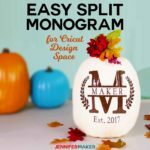 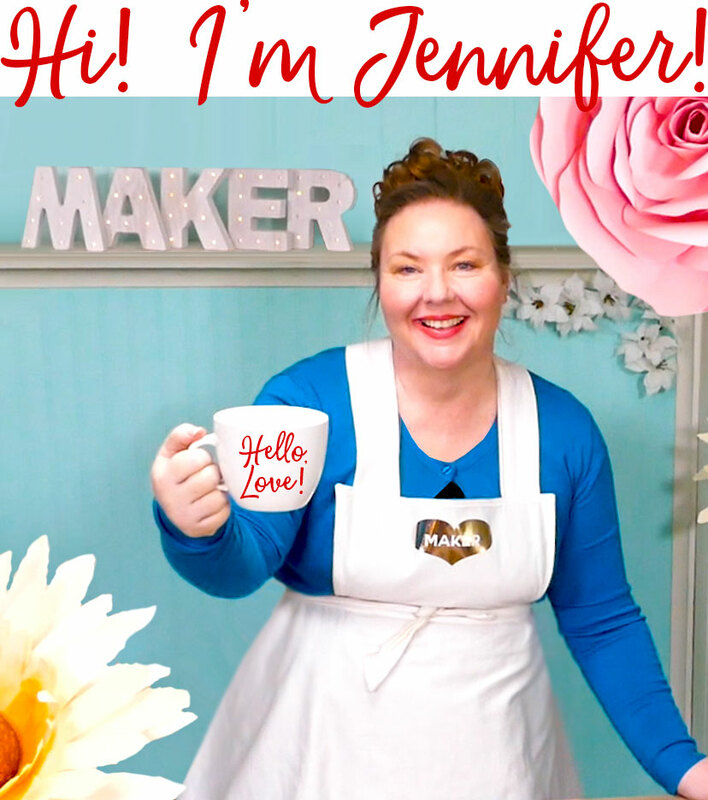 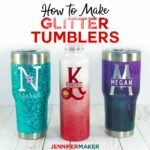 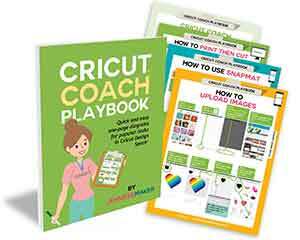 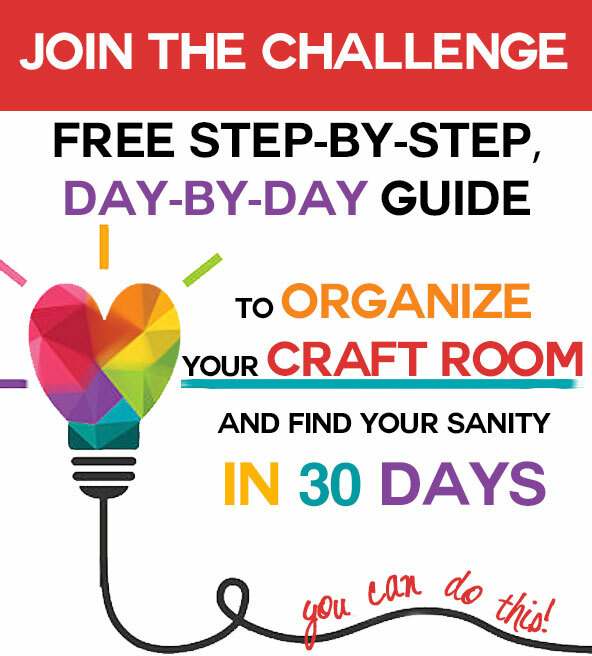 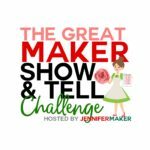 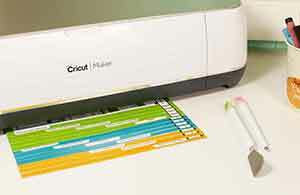 The Great Maker Show & Tell Challenge: Win a Cricut Maker & More! 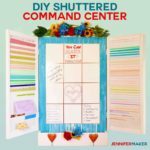 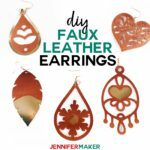 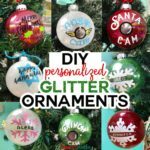 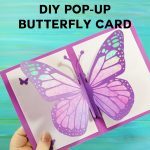 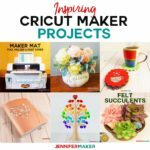 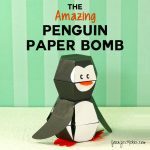 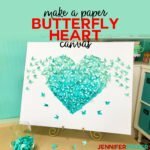 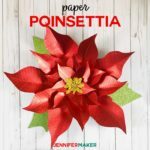 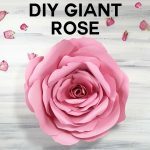 Cricut Maker Projects That’ll Inspire You! 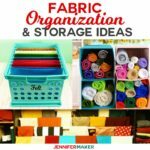 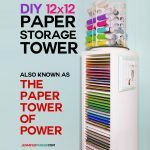 Fabric Organization Ideas & Storage Solutions You’ll Love!